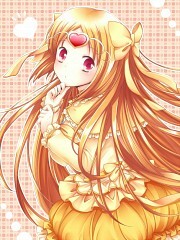 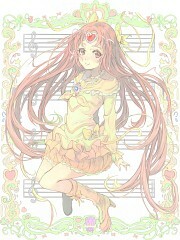 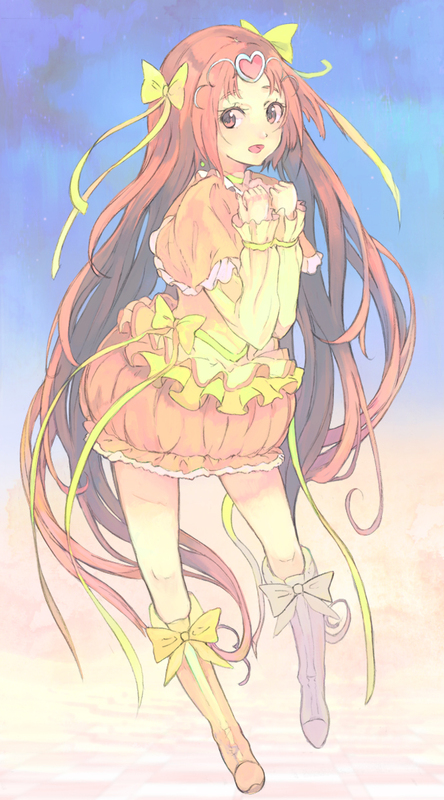 212 anime images in gallery. 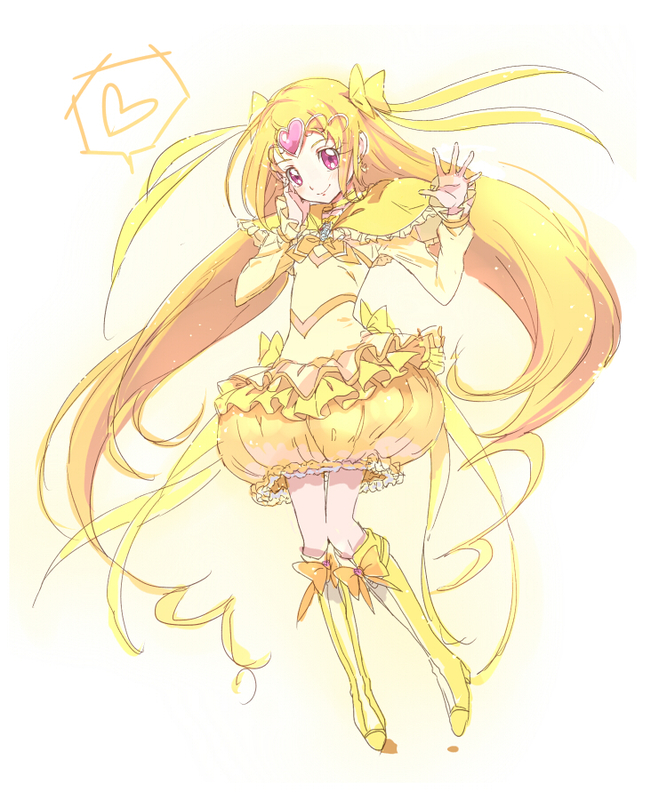 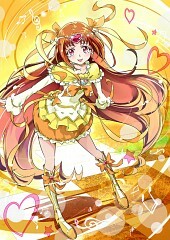 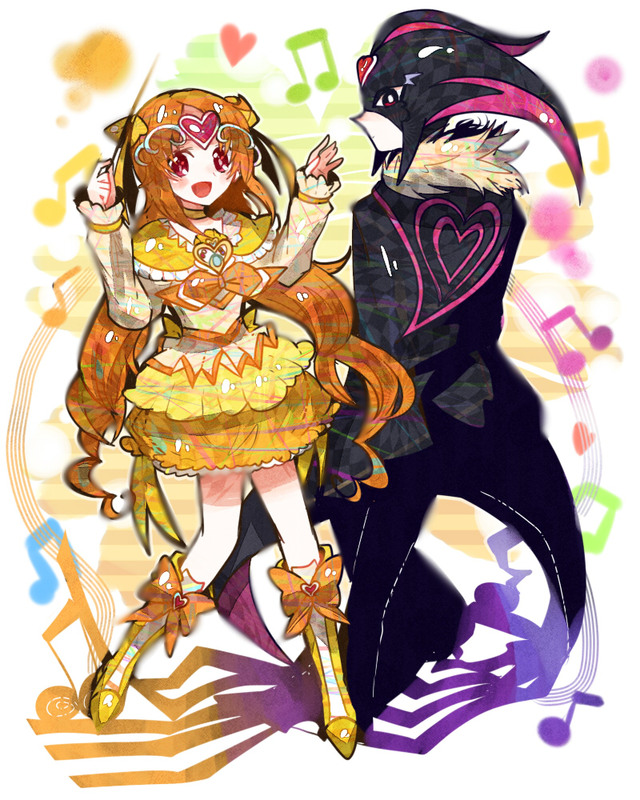 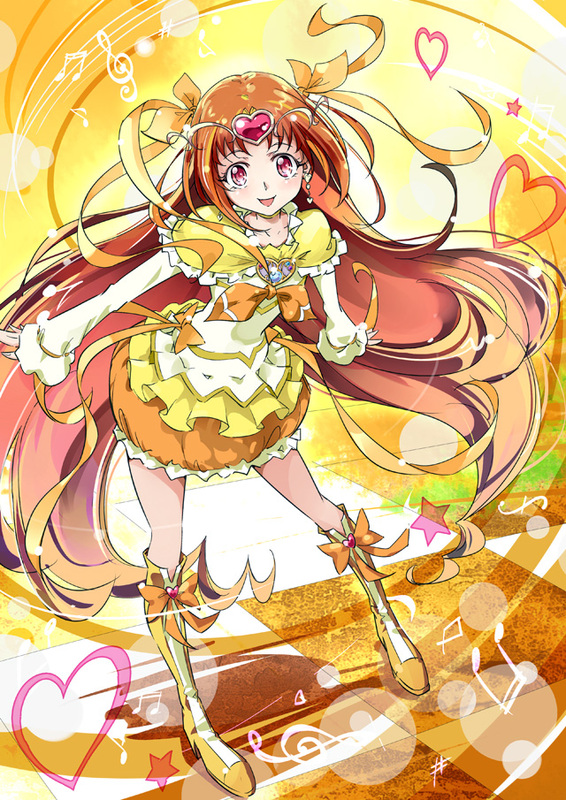 Tagged under Suite Precure♪, Shirabe Ako and Ookubo Rumi. 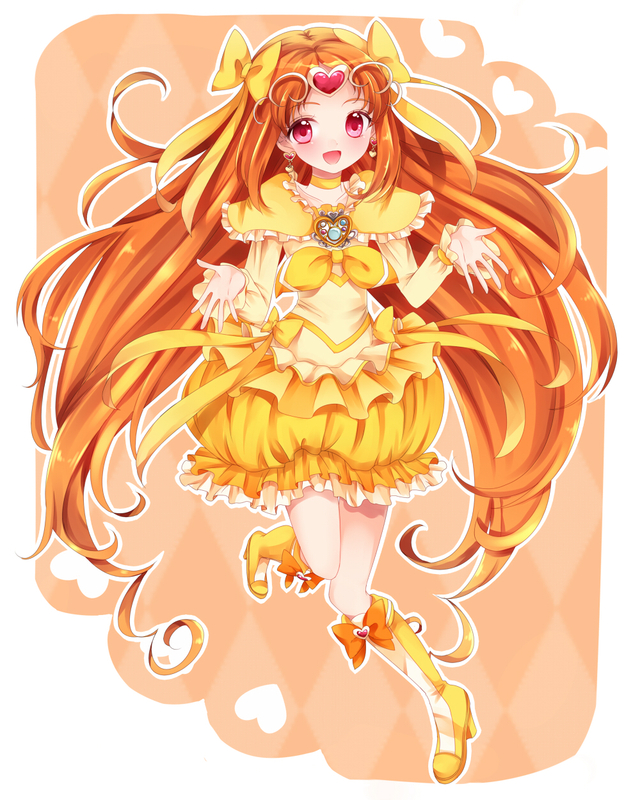 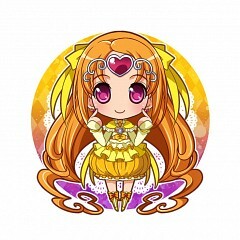 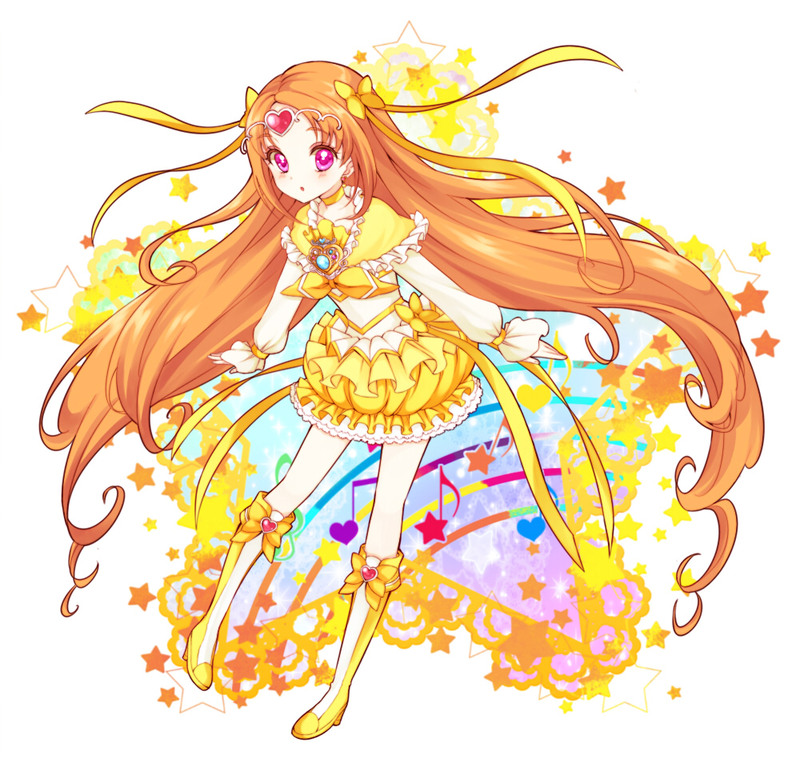 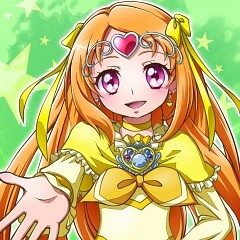 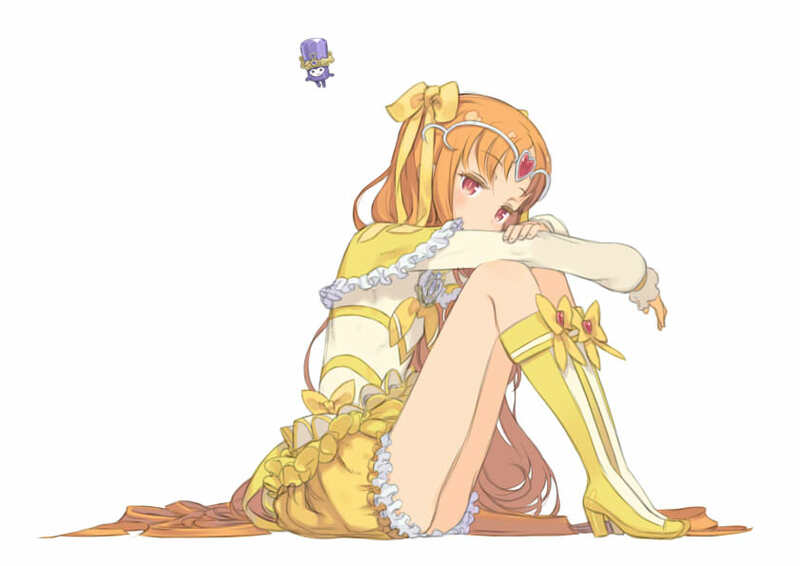 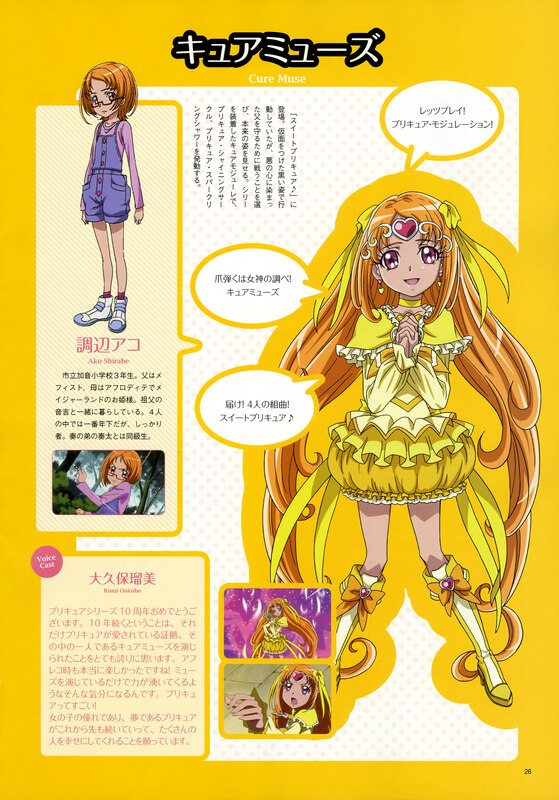 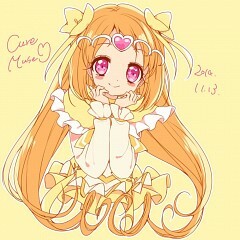 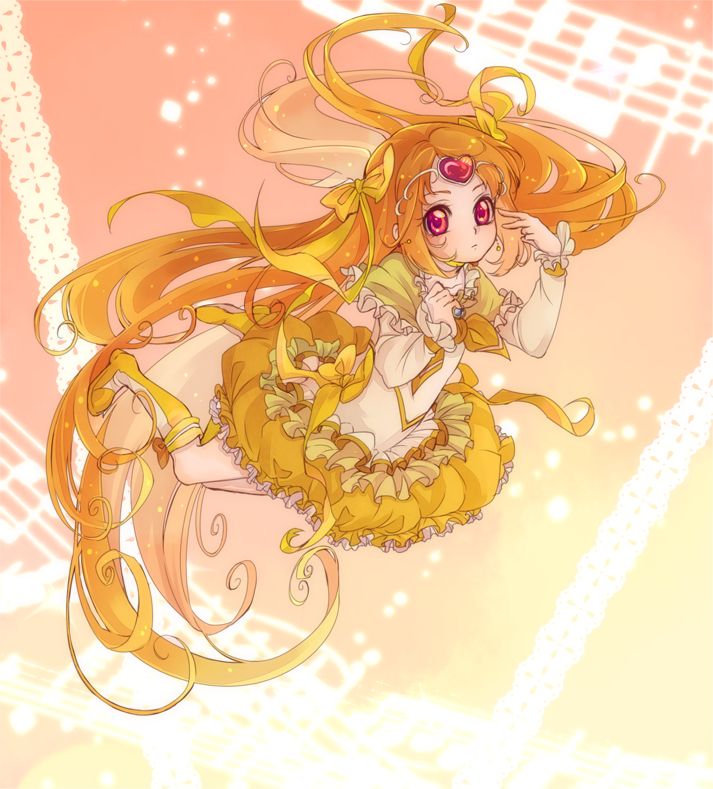 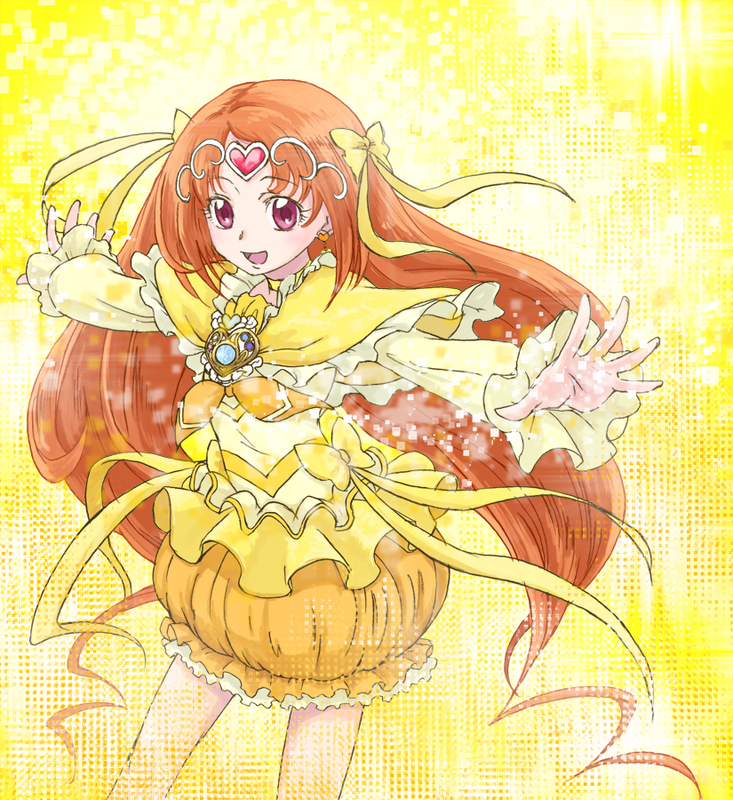 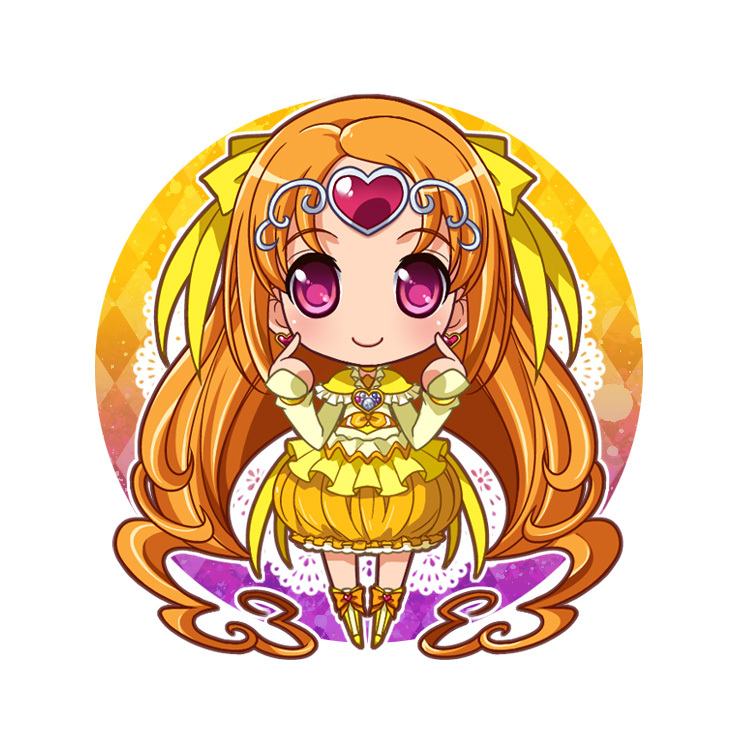 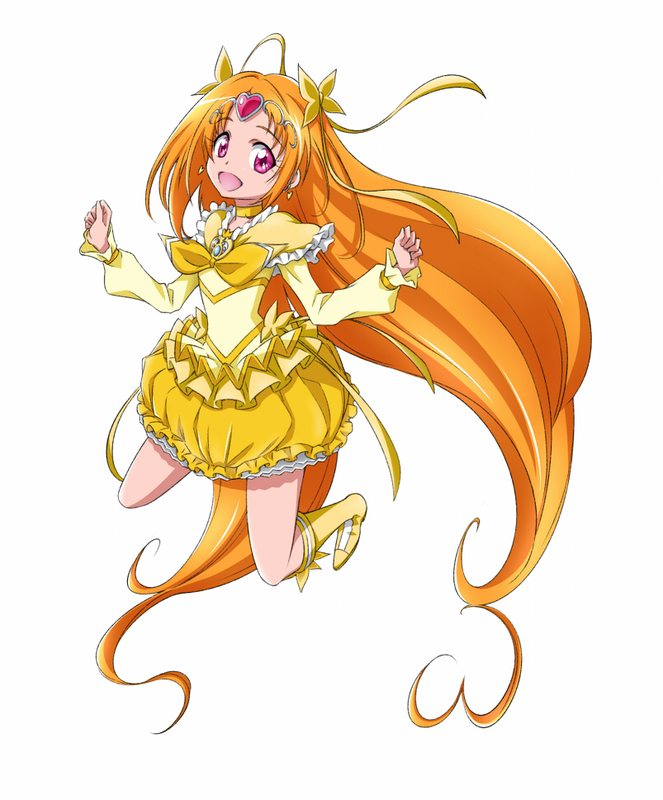 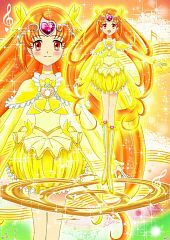 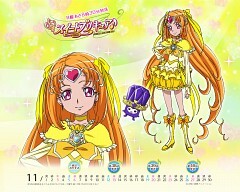 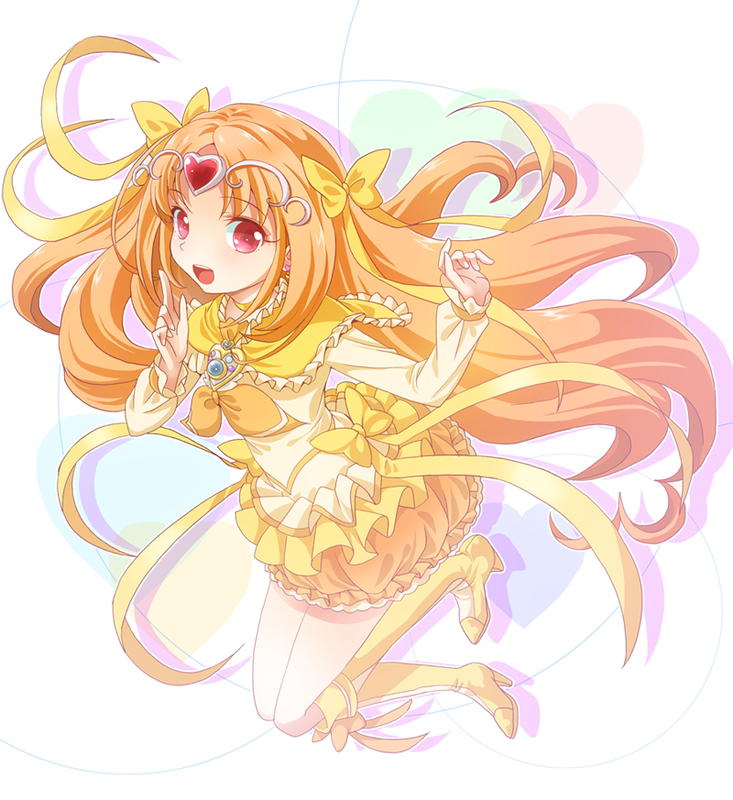 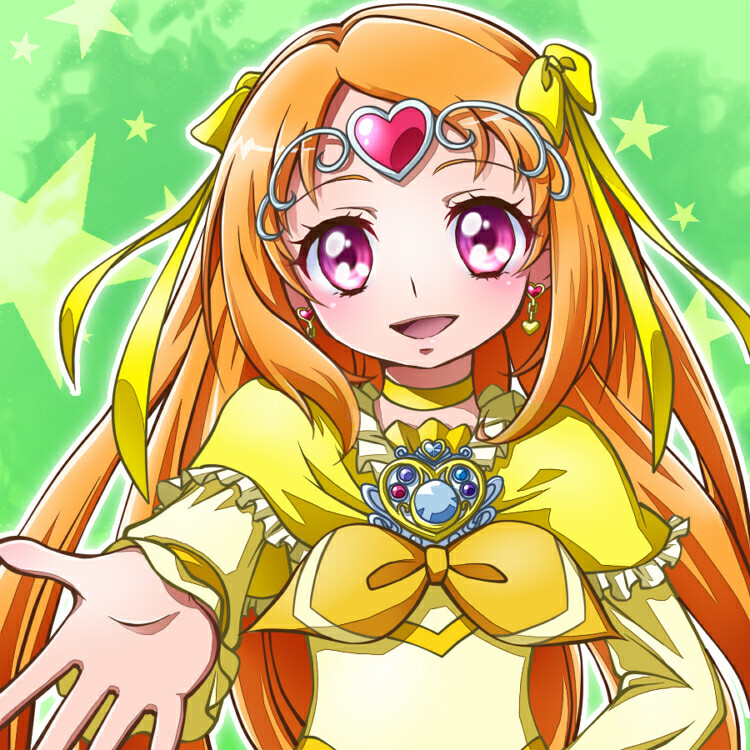 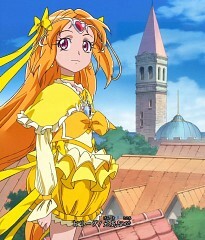 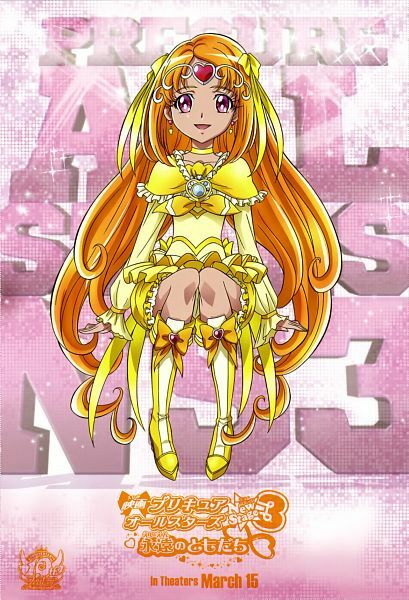 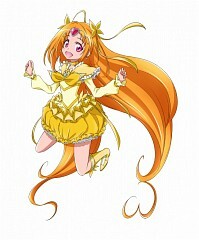 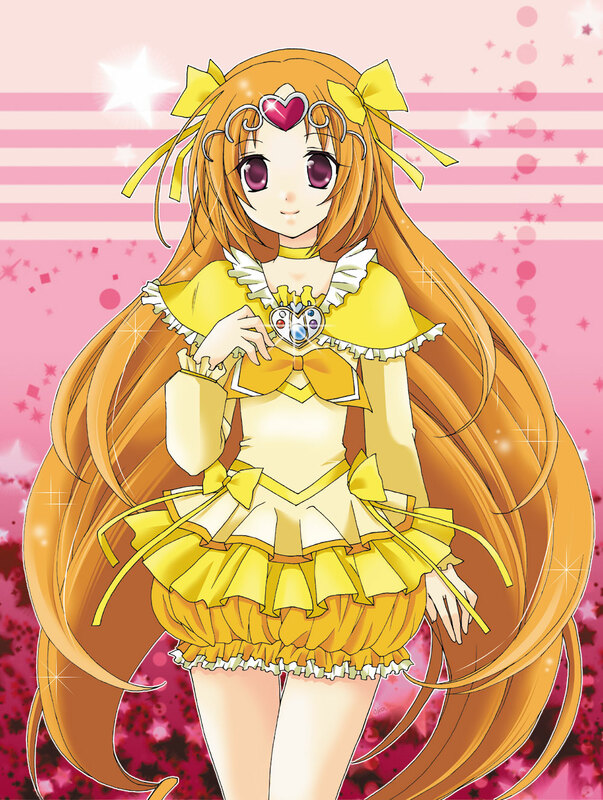 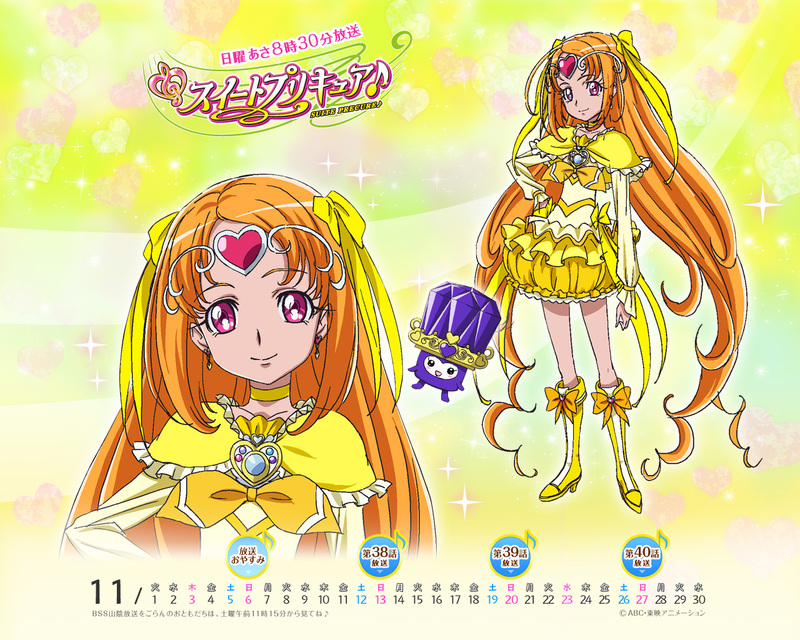 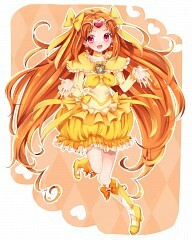 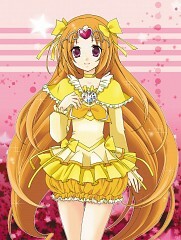 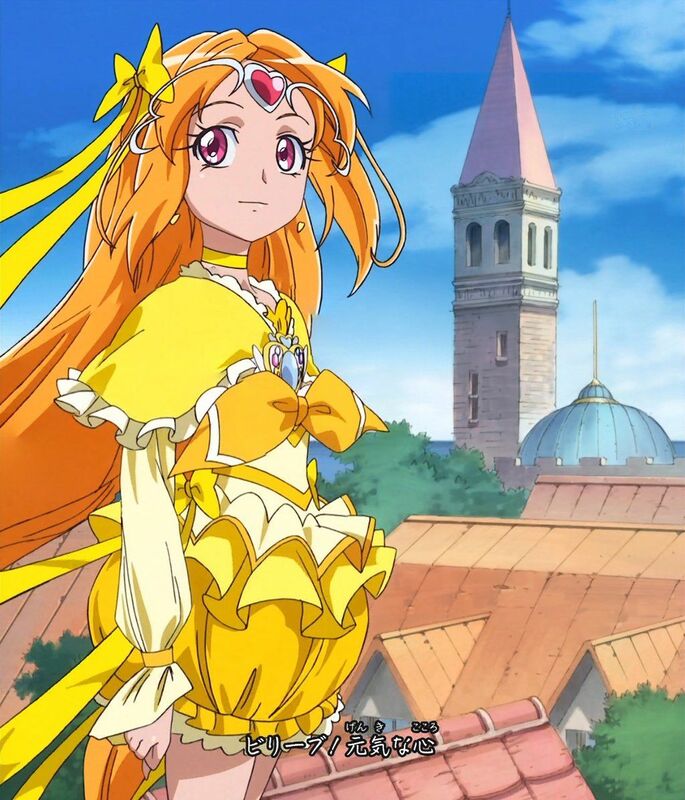 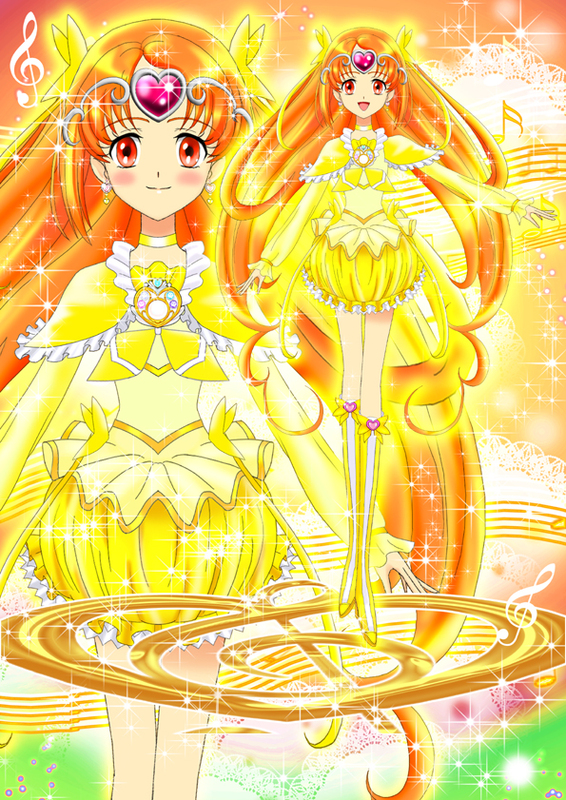 This is the NEW Cure Muse in the YELLOW outfit, not the purple masked one. 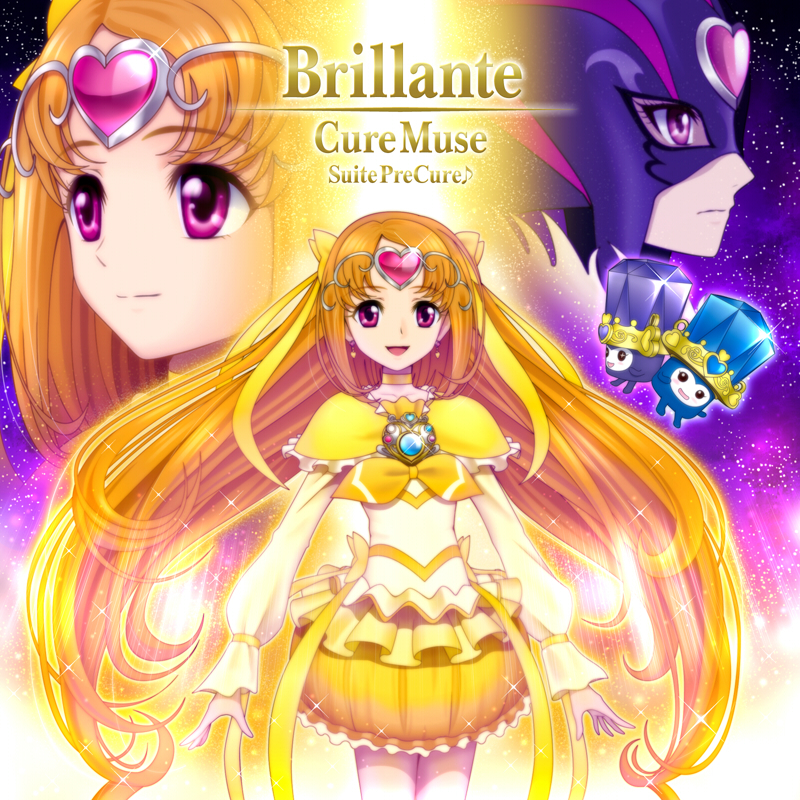 Please use Cure Muse (Masked) for the purple masked Muse.